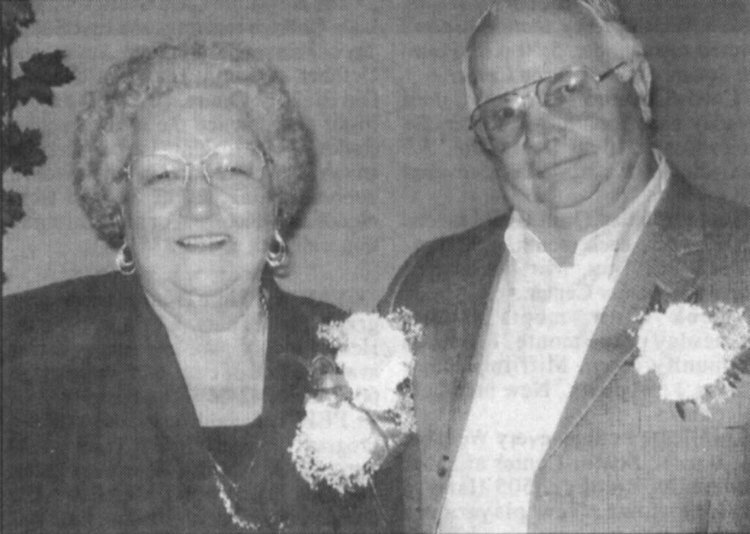 Photo of Faye that accompanied her obituary in the Lewistown Sentinel. Faye?s life was her family, always able to babysit her grandsons and she took care of her mother who lived with her for 15 years. She had a gift for cooking and canning and she relished nothing more than to have her family get together for special occasions. For those who wish, memorial contributions in Mrs. Stitt?s memory may be made to the Lower Tuscarora Presbyterian Church, 54 Church Road, Mifflin, PA 17058. Online tributes and condolences may be extended to the family by visiting www.brownfuneralhomesinc.com. 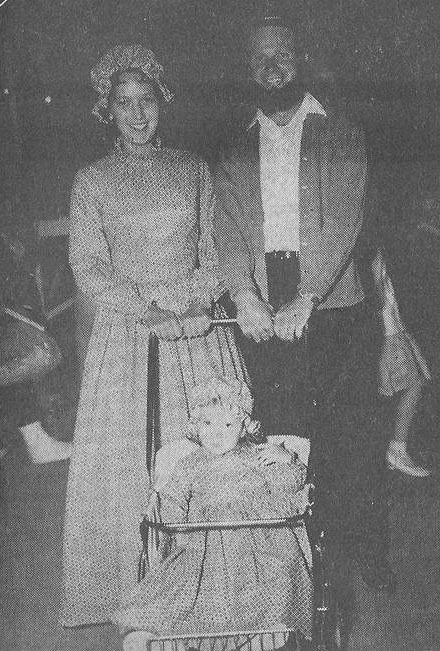 GOLDEN ANNIVERSARY CELEBRATED: Glenn and Faye Stitt celebrated 50 years of marriage on September 22, 2006. A reception and open house was given September 24 at Family House Restaurant by their daughter Glenda and son-in-law Steven Crimmel of Harrisburg. 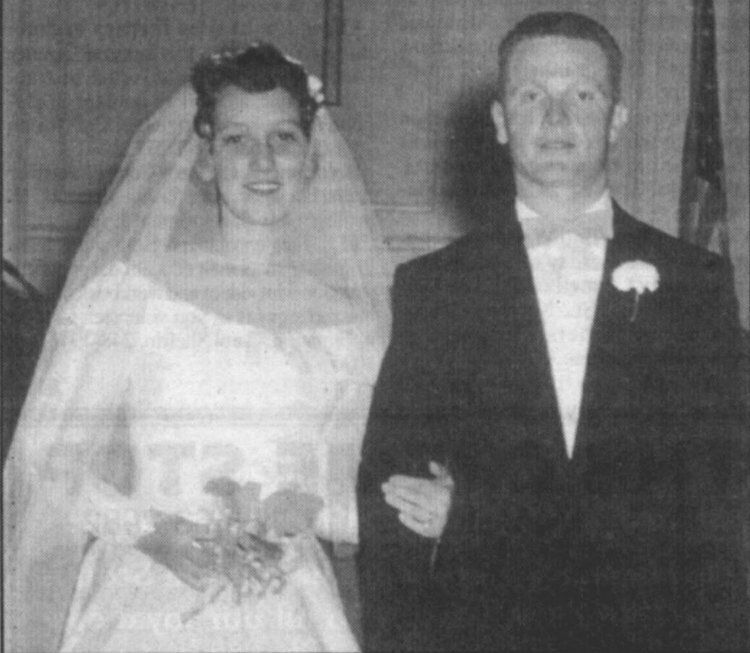 WEDDING PICTURE: Glenn and Faye (Kennedy) Stitt at the Lower Tuscarora Presbyterian Church, September 24, 1956.